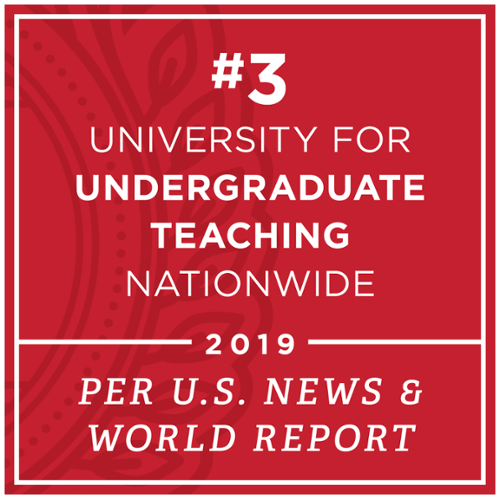 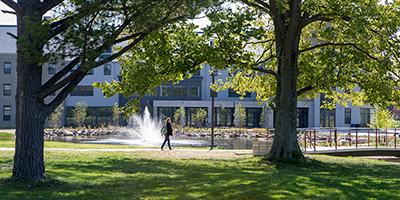 Miami University is committed to sustainability in our academic programs, physical campus and operations, and university mission by promoting environmental stewardship, social responsibility, and economic viability for current and future generations. 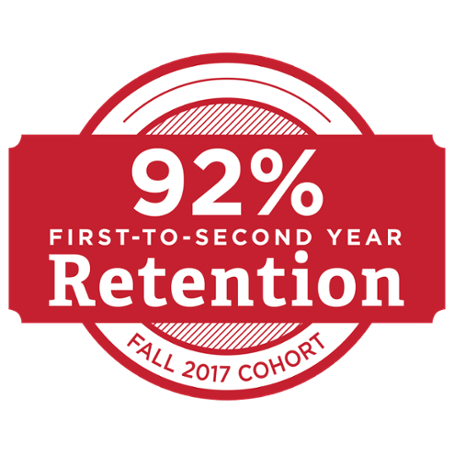 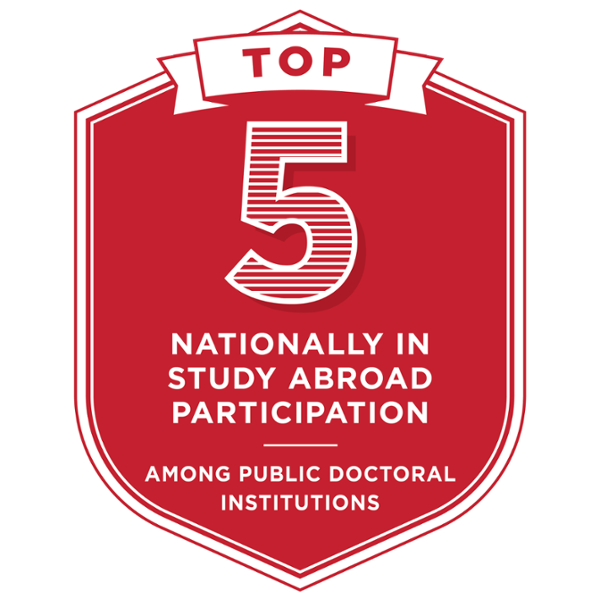 This commitment is a collaborative effort that involves students, faculty, staff and external partners. 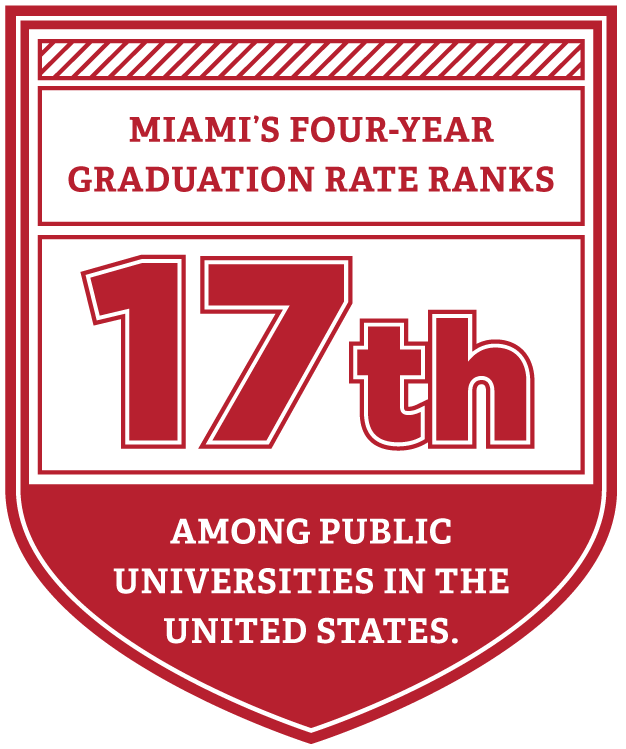 Miami's various sustainability stakeholders include, but are not limited to, current and future students, parents, alumni, faculty, staff, suppliers, contractors, residents of the communities in which we operate, and those who live both within and beyond the boundaries of the state. 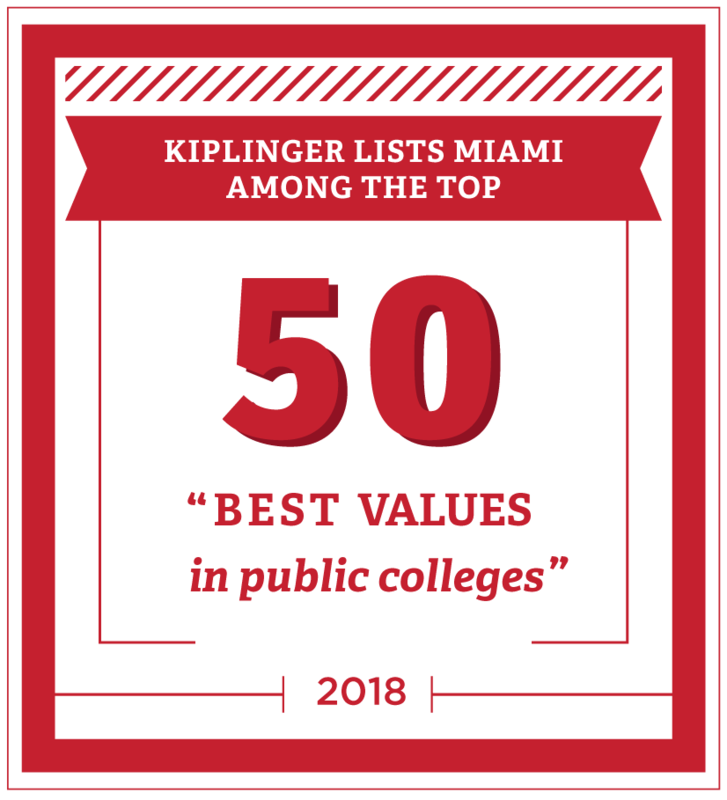 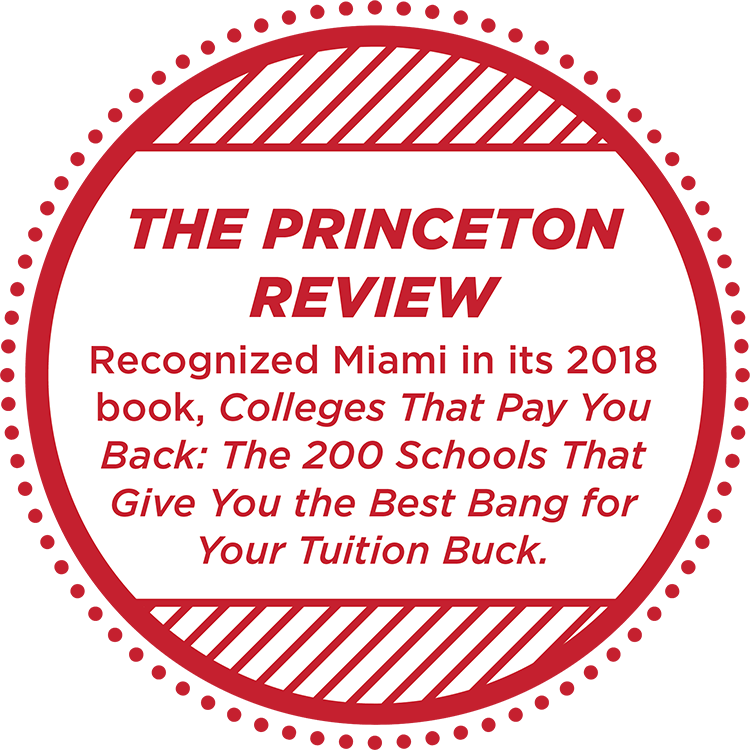 Noted for a walkable campus, new bike paths, expanded transit, a major shift to geothermal heating and cooling, a comprehensive storm water master plan and a commitment to the purchase of local/organic food, Miami was included in The Princeton Review Guide to 375 Green Colleges for 2017.